4 . Heavy design and stable running. 2 . 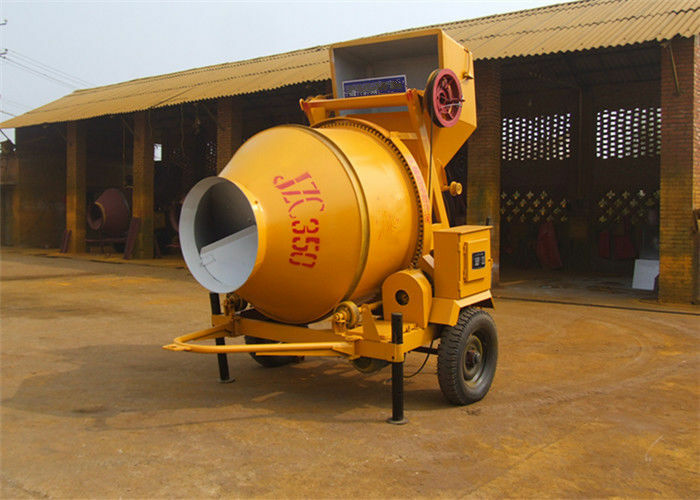 It can be used for mixing plastic and half-dry hard concrete. 3 . 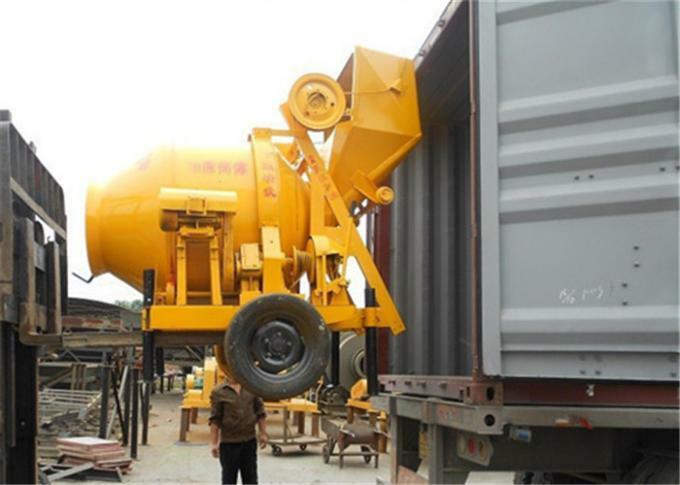 It is reliable, easy to be operated and moved. 4 . It can be consisted of medium-sized mixing plant. 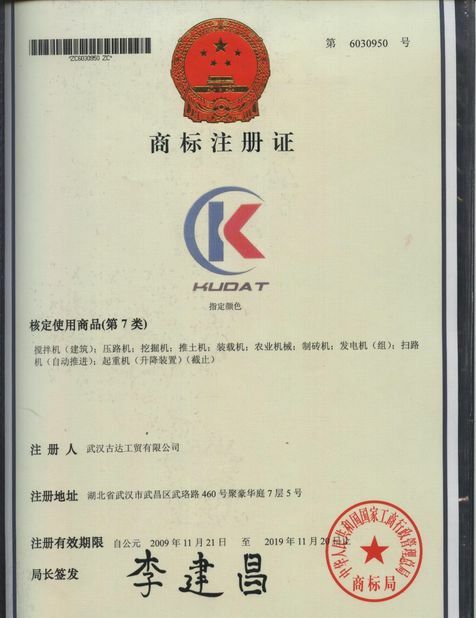 and the others unique seal which combinate high pressure grease. 6 . 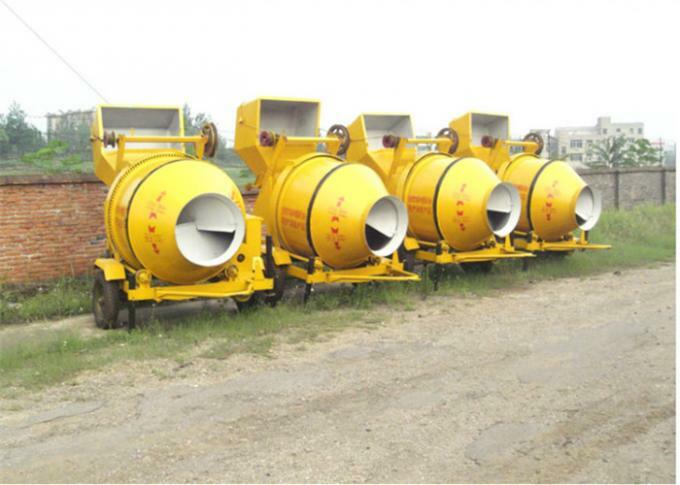 Besides JZC seies Concrete Mixer, we also sell Twin Shaft Concrete Mixer and Planetary Concrete Mixer. 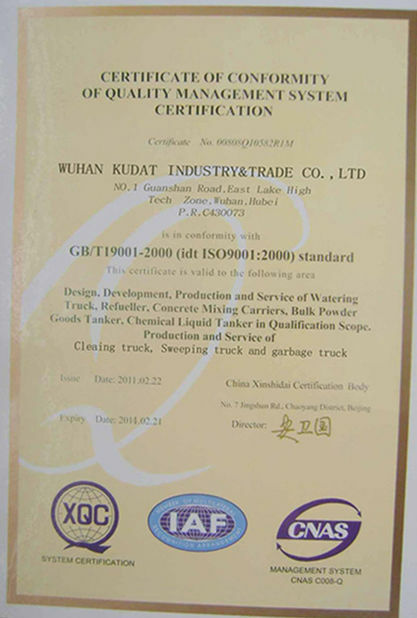 ordinary construction site, roads, bridge projects and precast plant.